William Ray "Bill" Engvall, Jr.
About William Ray "Bill" Engvall, Jr.
Famed American comedian Bill Engvall has a net worth of $40 million. Best known for his work as a comedian, Engvall is also a popular actor and author. 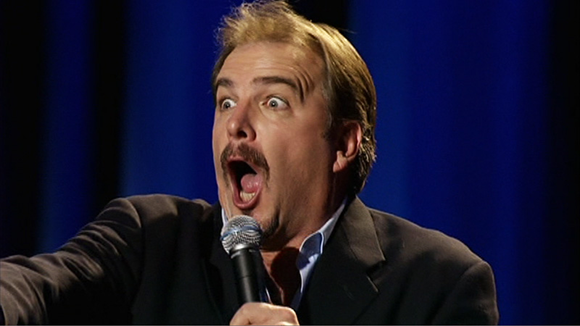 Along with Jeff Foxworthy, Bill Engvall is the creator of the Blue Collar Comedy Tour. First launched in 2000, the tours featured comedians Ron White, Larry the Cable Guy, Foxworthy and Engvall. The success of the tour led to the production of three movies, a nationally syndicated radio show and a television show on The WB Network. The Blue Collar Comedy Tour has been credited with catapulting Engvall into comedic success and national appeal. Released in 1996 and 1998, Engvall's first two comedy albums were certified Platinum and Gold respectively in the United States. In 2007, Engvall was rewarded for his success when TBS aired the Bill Engvall Show for three seasons. In addition to his comedic routine, Engvall has followed in close friend Jeff Foxworthy's footsteps by becoming a host on the Game Show Networks series entitled Lingo. The below financial data is gathered and compiled by TheRichest analysts team to give you a better understanding of Bill Engvall Net Worth by breaking down the most relevant financial events such as yearly salaries, contracts, earn outs, endorsements, stock ownership and much more.